Anime and video game vocalist Kanako Ito will release her new single “Yuukyuu No Sora Saku Hana” on November 27. 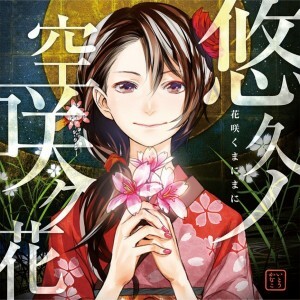 The song was produced for the new PSP/PS Vita game Hanasaku Manimani and features artwork by Guilty Crown artist Redjuice. The single will also include the Hanasaku Manimani image song “morning glory”.